Check out this article about Harvard's CrimZone Reward app! By utilizing the SuperFanU platform and focusing their marketing and promotion efforts on specific events, the program has seen exponential growth, including an estimated 60% year over year increase in check-ins. Virginia Tech made this awesome video showcasing their SuperFanU fan loyalty app, Gobbler Student Rewards! Hokies fans can download today and start earning points immediately! Check out this teaser that BU Athletics put out to promote their newest app, the Terrier Fan Zone App! Download the app, go to games, check in to games, earn points, and win prizes; it’s that simple. Fans don’t just exist during the game. If your program ignores fans once the event is over, you miss endless opportunities for fan engagement. At SuperFanU, we know that what you do before and after the game is just as important as what you do during the game, and our unique program helps you reach fans at any time. If the goal is providing a deeper, more impactful fan experience, then limiting yourself to “in game” only experiences is missing 2/3 of the fan equation. In the current digital age, it can be tough to capture fans’ attention. It’s even tougher for high school administrators, often working on a smaller budget. 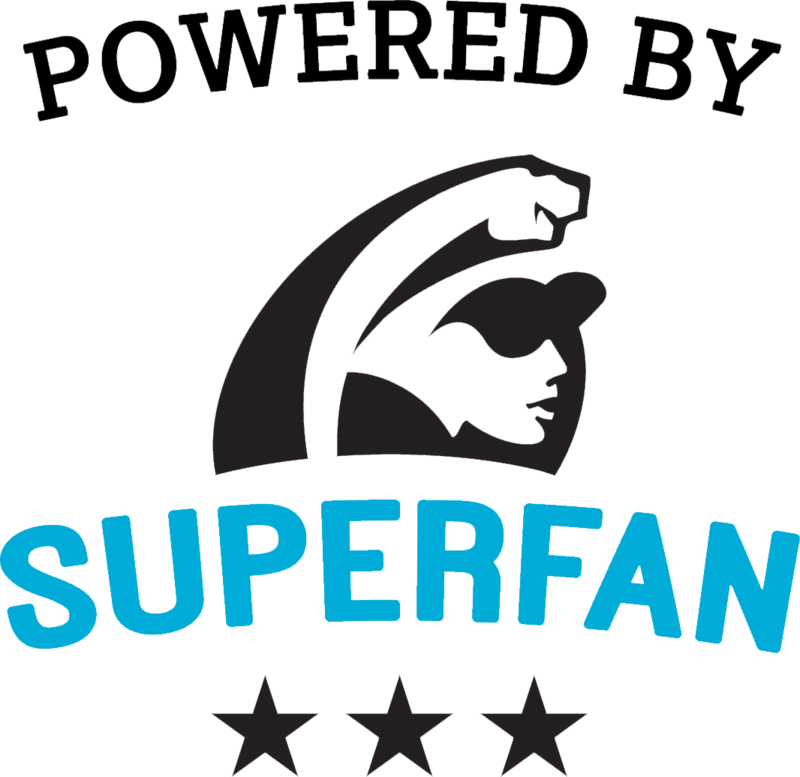 SuperFanU’s high school program, SuperFanHigh, allows high school athletic departments to take back control, reach fans, and keep them engaged. With the launch of the Wildcat Athletic Rewards (W.A.R.) app, Central Washington University is doing its part to improve their fans’ experiences. 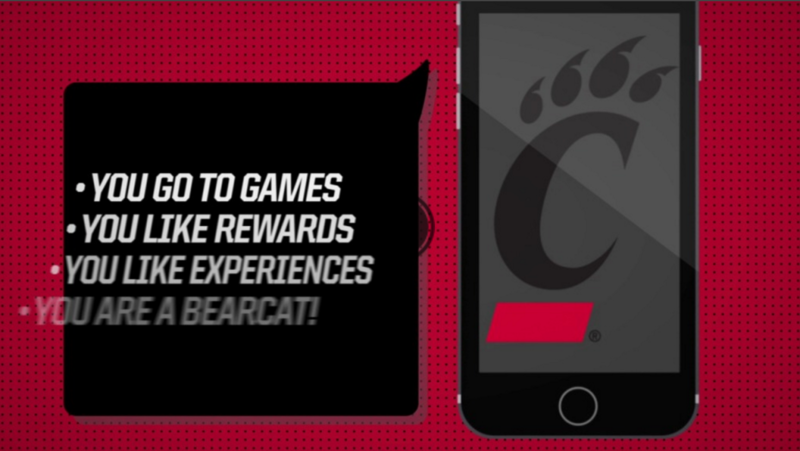 The app, created by SuperFanU, allows the athletics department to directly communicate with Wildcats fans, and reward them for their dedication. With their Red-Black Rewards app, Northern Illinois University is offering the chance to win free tuition to fans that come and stay for the duration of all home football games. The app is able to keep track of which users check in to each game, and how long they stay, ensuring that NIU Athletics knows its fan base. SuperFanU has made its first move into Mississippi with the Ranger Rewards app for Northwest Mississippi. With the app, Ranger fans now have the opportunity to win prizes for simply attending games, school plays, and other campus events. This is the ultimate game changer for Northwest athletics. 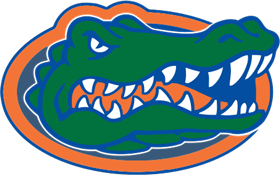 We’re the first school in Mississippi to use SuperFanU, a loyalty rewards program, and we hope that it will not only boost attendance but bring fans together. By launching its Terrier Fan Zone app, Boston University is using the SuperFanU platform to more efficiently reach and engage with fans! We're thrilled to be partnering with SuperFanU. The mobile platform for our rewards program will provide students and fans with a fun and engaging way to follow our teams and reward their Terrier Pride. Cowboys fans, stay up-to-date and start earning points by downloading New Mexico Highlands University’s Cowboy Rewards app! Fans can earn prizes for their dedication and attendance, while also keeping track of other features like the program’s social media! Fan loyalty programs don’t have to be limited to just sports, as shown by the all-new “Bucs Treasure” app, created for Christian Brothers University! With the app, created by SuperFanU in partnership with CBU Athletics and Student Government Association (SGA), Bucs fans can earn points and win BIG prizes for supporting athletics and SGA events! We are thrilled to have partnered with SuperFanU, an industry leader in sports loyalty apps, and provide this innovative and engaging mobile app to our fans and students. CSU Bakersfield athletics has increased both engagement and attendance at sporting events with their “Runner Nation” app. Arthur Smith, CSUB Spirit Coordinator, has employed the rewards system and features like iBeacons to interact with fans and maximize awareness. 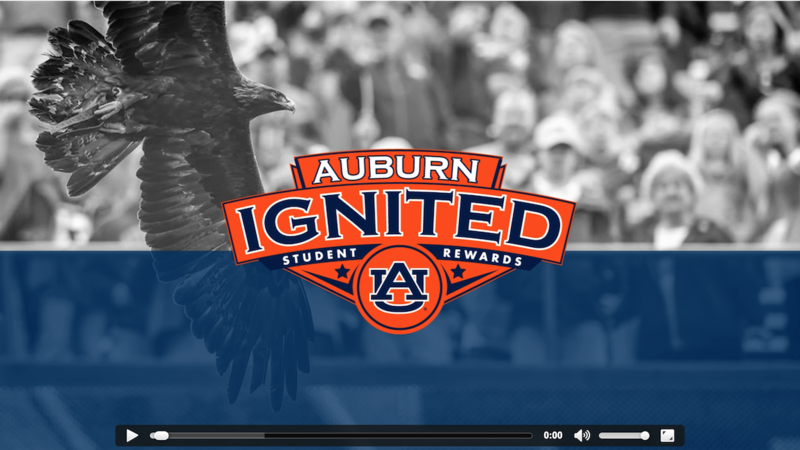 Working with SuperFan has allowed us to expand our Rewards Program significantly over the past year and connect with our students in a new way. 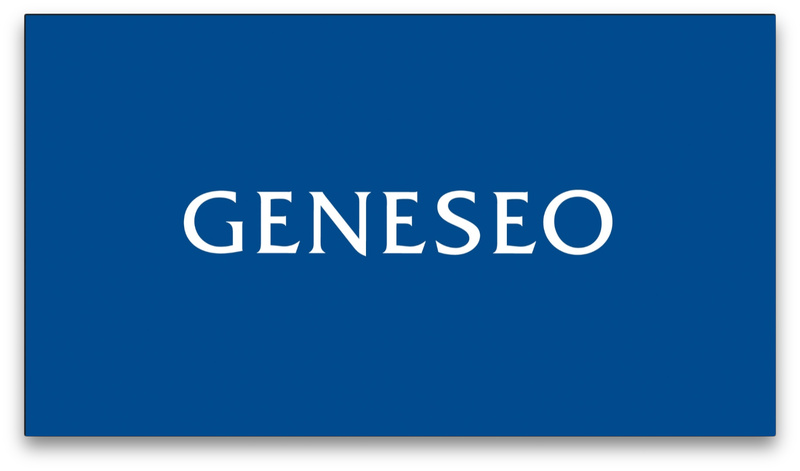 The app is easy and user friendly for both our students and staff. Copyright © 2011 - 2015 SuperFan, Inc. All rights reserved.